A crossroads for the Americas—not to mention the Atlantic and Pacific Oceans—Panama’s strategic position has long enticed outsiders to its borders. 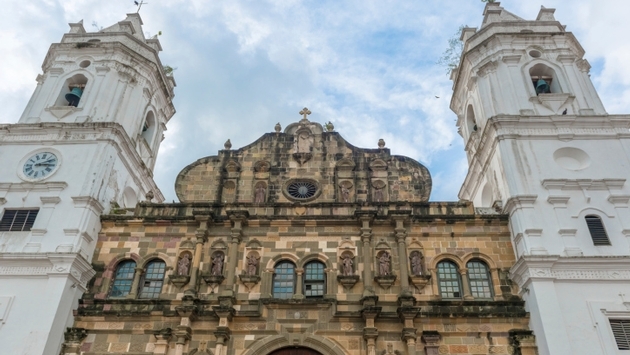 But despite a constant flow of foreigners and increasingly cosmopolitan capital city, Panama has managed to retain a unique and vibrant authenticity. Ask anyone where to stay in Panama City and they’re bound to say Casco Viejo. 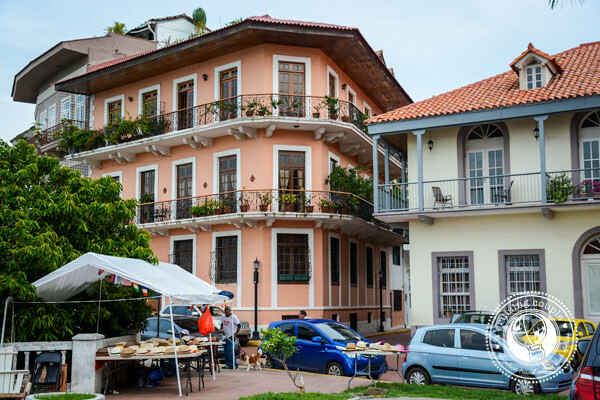 It’s a piece of advice you likely wouldn’t have heard a decade ago, but now gentrification, restoration and UNESCO World Heritage Status have turned this historic old neighborhood into one of Panama City’s hippest places to be. What we love most about the trendy destination is its blatant juxtaposition between old and new. The guarded Presidential Palace lies next to old and crumbling pastel-colored buildings. The National Theater sits adjacent to wild and overgrown stone ruins. Restored art galleries flank makeshift scaffolding. It’s this confluence of pretty and gritty, stylish but rough-around-the-edges, that continues to make Casco Viejo one of the most interesting colonial neighborhoods we know of. PHOTO: Locals gather to celebrate Independence Day in Boquete. This cool and pristine mountain town in northwestern Panama has long charmed expats in search of a slow pace of life and small town feel. And with its temperate climate, friendly locals, stunning scenery and world-renowned coffee scene, it’s hardly any wonder why. Though it’s easy to wile away the time enjoying the sounds of nature and a steaming cup of Joe, what we really love about the town is the plethora of adrenaline-pumping activities at our fingertips. The Chiriqui area near Boquete is said to have some of the best white water rafting in all of Panama, largely due to the unspoiled mountain scenery and large variety of crystal-clear rivers to raft down. The 8km El Sendero de Los Quetzales trek is one of the best places to glimpse the rare but resplendent Quetzal. And finally, Boquete Tree Trek allows you to soar high above the majestic forests of the Chiriqui Highlands via the 13 zip lining stations. If that doesn’t get your heart pumping, we don’t know what will. Located on the Azuero Peninsula, Pedasi might be small and sleepy, but it’s also utterly delightful. 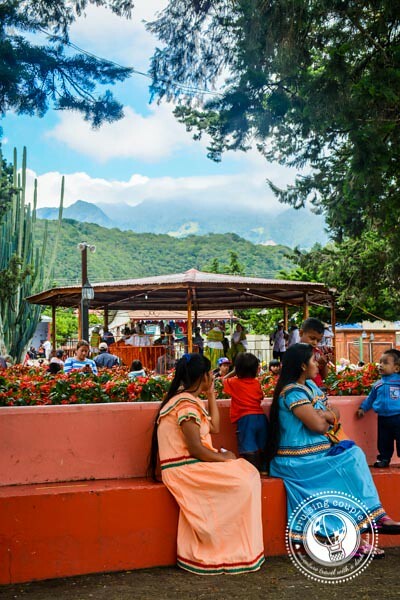 The slow Panamanian way of life has been attracting more and more expats searching a simpler life; however, Pedasi still receives relatively few tourists which makes this a great off-the-beaten-path place to mingle with the locals over a beer, a barbeque and some live music. While the town is endearing, what we love most about Pedasi is its close proximity to the protected island refuge Isla Iguana. The island is aptly named for the black iguanas that can typically be spotted sunbathing on the sand. In addition to the reptiles, Isla Iguana boasts crystal-clear water, white sand beaches, mangrove forests, abundant snorkeling and an isolated vibe. Just don’t expect to find vendors or shops—there’s no development on the island. 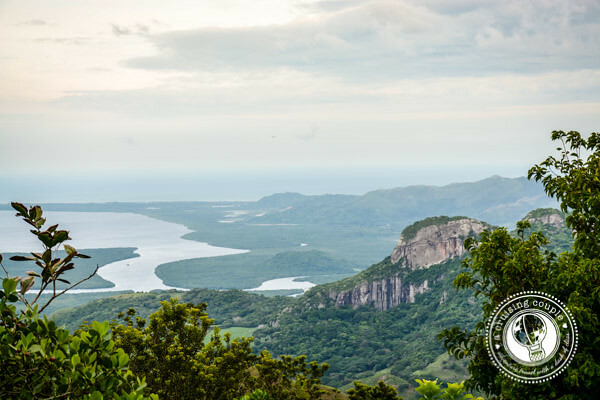 It’s hard to believe that the craggy hills and stunning vistas from the Altos de Campana National Park are just an hour’s journey outside of Panama City. Altos de Campana was Panama’s first national park (founded in 1966), yet only avid birdwatchers and a handful of Panamanians seem savvy to the natural gem. There is one main trail that runs through the National Park’s cool rolling hills and lush secondary forest; a few shorter hikes stem off this central path to go deeper into the park. However, Sendero La Cruz trail easily boasts the best vistas, with the Pacific beach resorts visible from the hilltop on a clear day. The jaw-dropping and expansive views from 800-meters above sea level make this one exciting expedition. 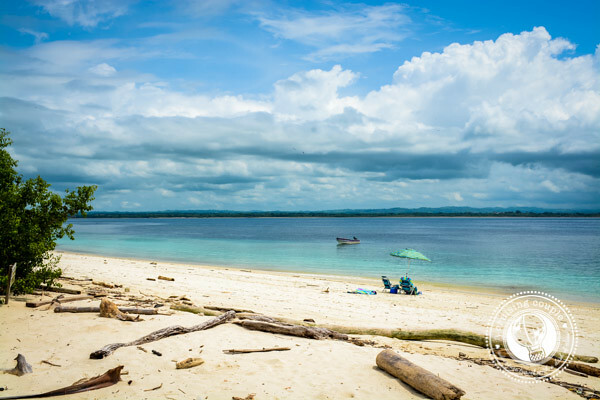 There are few pristine paradises left in the world, but the San Blas Islands is surely one of them. 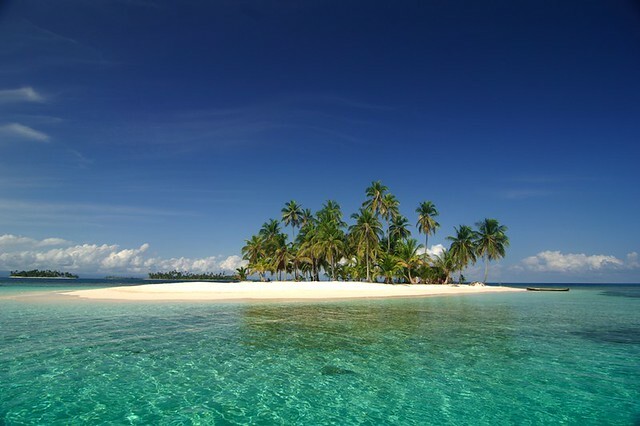 Strung out like pearls on a necklace in Panama’s Caribbean, the San Blas Islands are comprised of 378 islands and cays, of which only around 40 are inhabited. Underwater encounters with sea stars, sand dollars, sea urchins and colorful fish are a given. Above water lies the unique opportunity to meet a member of the Kuna indigenous tribe. The original inhabitants of the island who have managed to maintain their independence and cultural traditions, you’ll still see the Kuna wearing traditional clothing (molas), traveling between islands in hand-carved canoes, and living in bamboo and thatch buildings. But perhaps the best part about visiting the San Blas Islands is the solitude. You don’t come here for the nightlife or the tours, but rather to be one with nature—to swim in the sea, to frolic on the sand, to drift to sleep on a hammock under an expansive, starry-lit sky.